Charlie and I attended a North Pole Party hosted by members of our playgroup. It was a magical evening and we had so much fun. 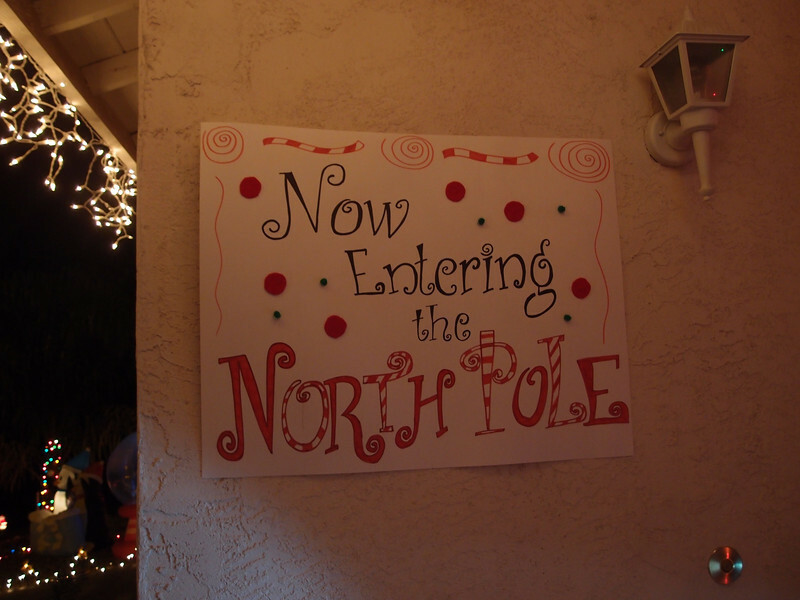 Bindhu and Pri's home was transformed into Santa's workshop.